Used by 50,000 customers. Procus Convoy Car Dash camera is an essential electronic device for your car. 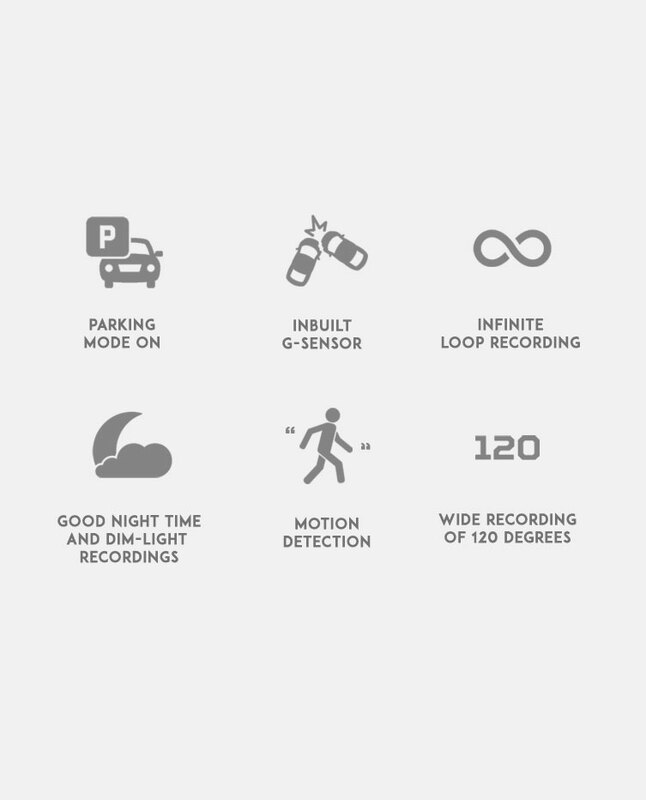 Works like a CCTV for your car that lets you record it all. 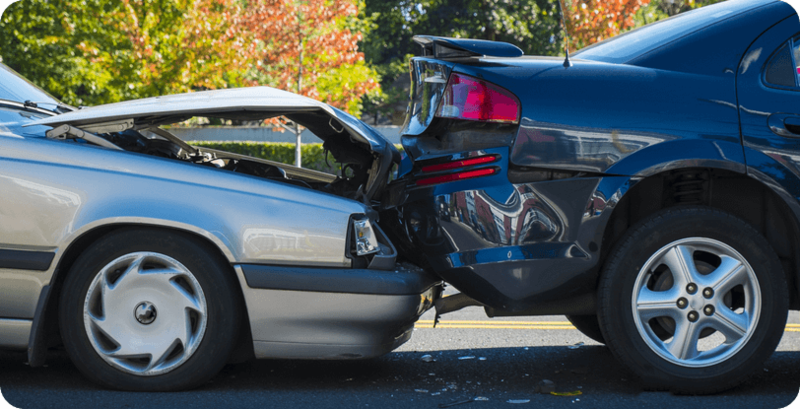 Keep yourself protected with proof of accidents. 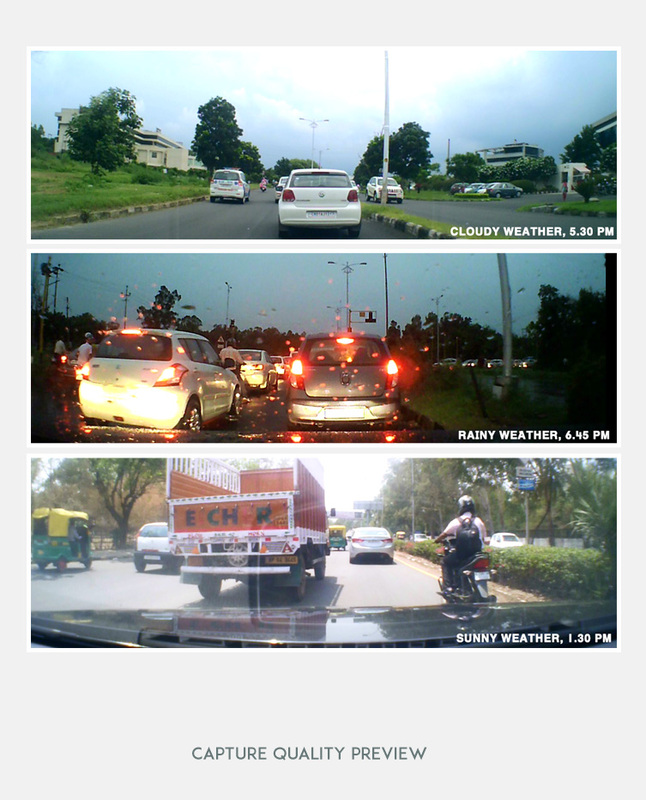 Video proof works best with law enforcements and courts to avoid unnecessary harassment. Harassment and eve teasing cases among women is on the rise. Having a security camera is essential and has proved to be a deterrent for law breakers. 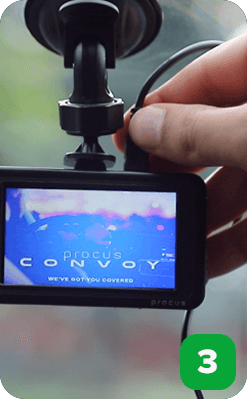 Procus Convoy can be turned in any direction to record faces or vehicle numbers. Every parent is concerned about the safety of their children on the road. 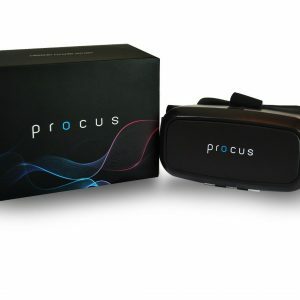 Procus Convoy can help track driving behaviors allowing a parent to advise and halt bad driving. If your vehicle is driving by chauffeurs, Convoy is an essential product to hinder misuse of vehicle. Attach the power wire to Convoy, and it will switch on and begin recording automatically. Its easy to install n do not require any special expertise. Battery is also sufficient. Only drawback that it does not show vehicle speed and location. Rest it is worth the price n made of good quality material. 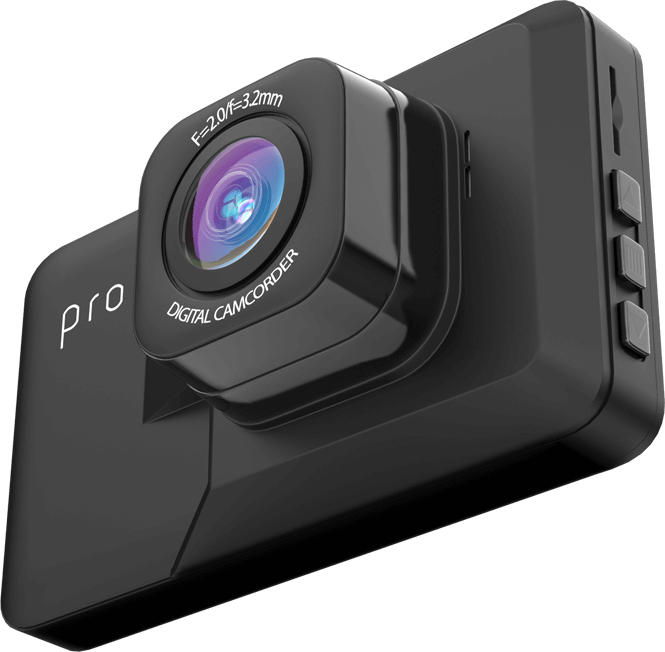 Best Dash cam value for money !! It is working very fine.. Very useful Product one must buy !! 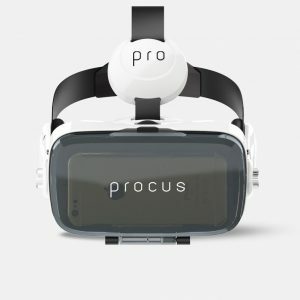 Pretty good camera for its price! 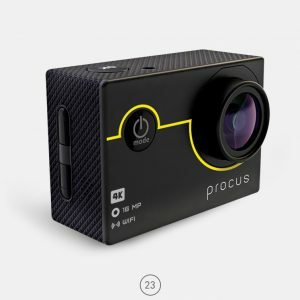 Well, I ordered this camera with a little bit of scepticism and I have to say, I was right in some ways. 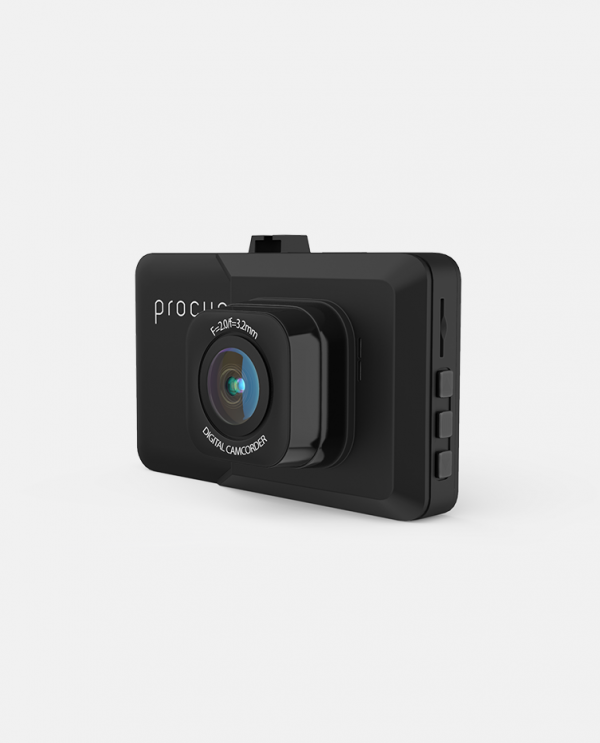 The camera looks good with an ergonomic design. Build quality is ok with a plastic body. The bundled accessories were of good quality but the suction cup in particular did not meet up to my expectations. 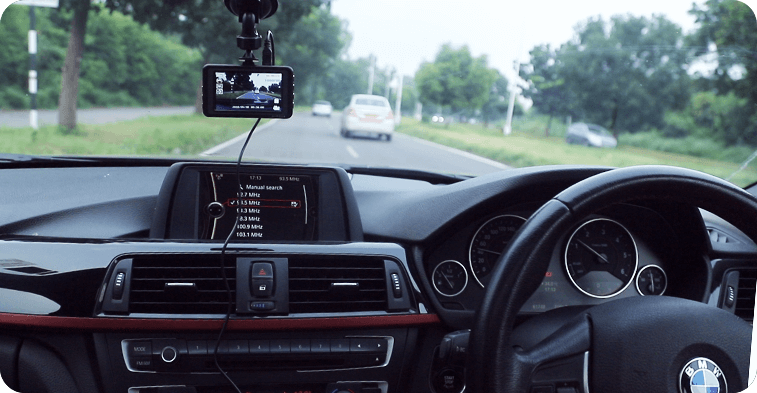 On some cars, especially in diesel engined cars, the vibrations shake the camera quite a bit, causing some loss in both video and audio quality. The car charger bundled with it was very long and was of good quality. Coming to the video and audio side, the camera shoots pretty good quality for its price. Even though it is not excellent, it is acceptable. 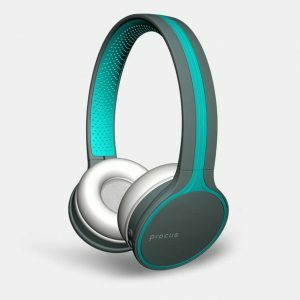 Audio quality is ok and acceptable. 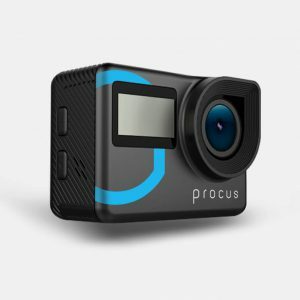 The camera offers FHD but don’t expect a video quality of a DSLR or even a point and shoot camera. Night time video is fine although it struggles a lot at times. One should be careful with the screen though as it is quite delicate. The folks from corporate were very helpful in clearing up doubts. 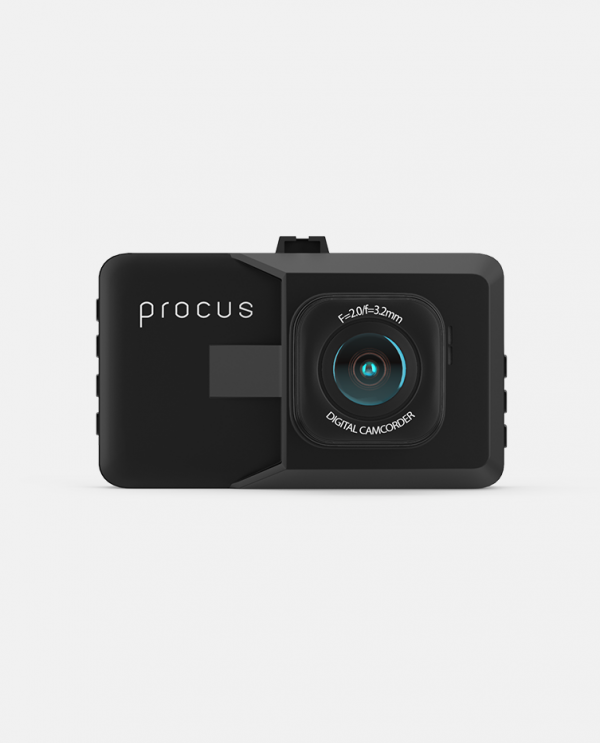 To conclude, if you want a dashcam which does not break your bank and you aren’t conscious of higher than average video quality, this is the right one for you. 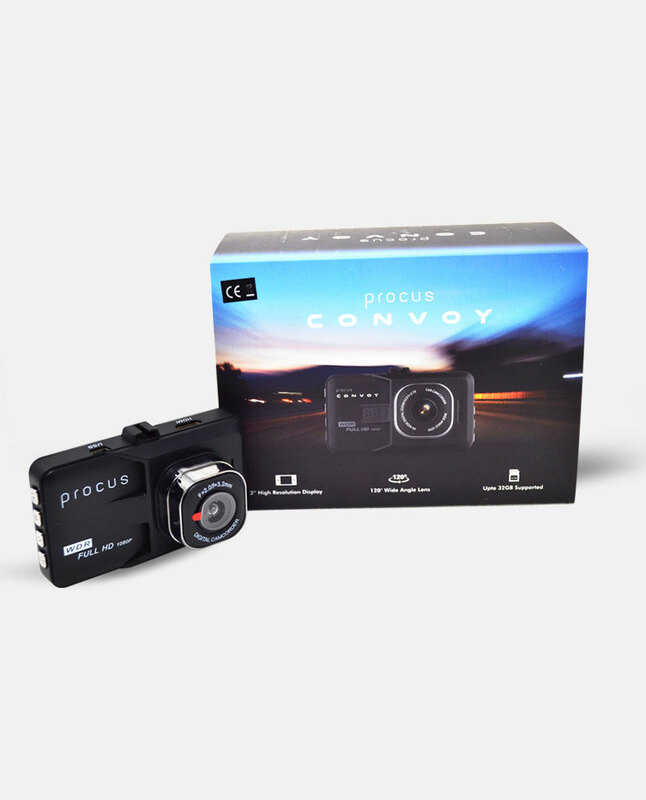 I will be uploading a sample video on YouTube under the name “Procus Convoy Video Sample”. 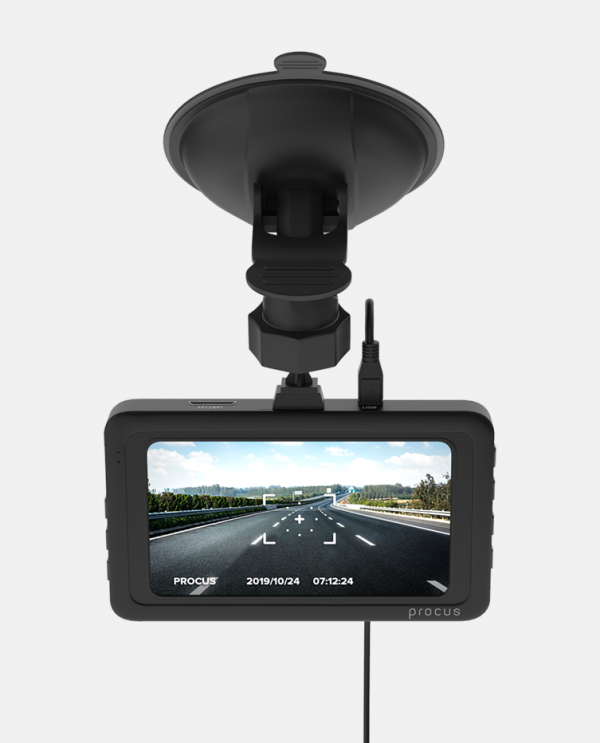 A solid dashcam for its price! Build quality is ok. You’ll get a plastic body which doesn’t seem too bad. 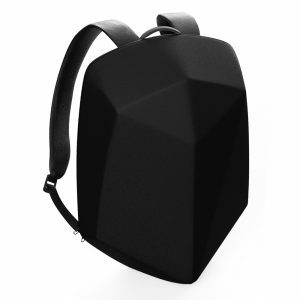 The camera is not bulky or heavy at all and has a pretty good ergonomic design. In a nutshell, it looks good mounted in a car. 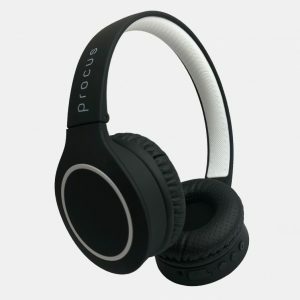 The accessories included with it are of good quality. The car charger which came with it had a very long and sufficient cable. 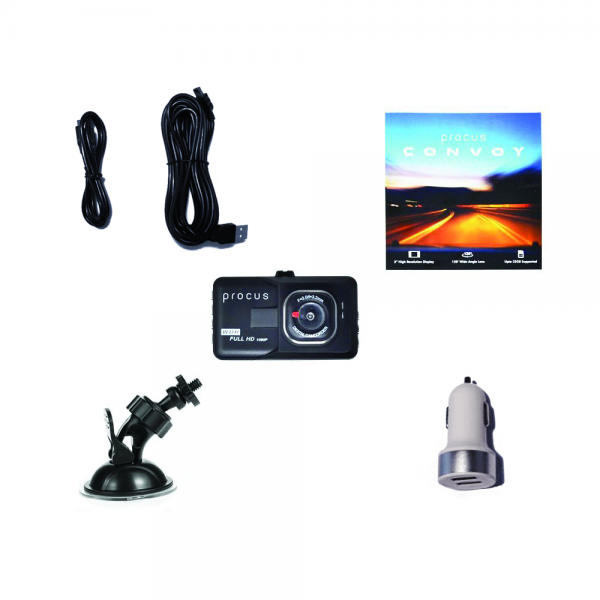 The suction mount is easy to install and is of good quality. 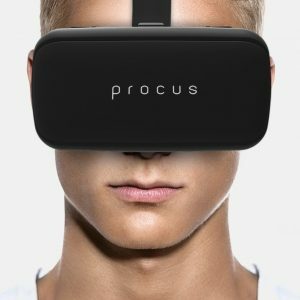 Coming to the internal aspects, the software is fine but I feel is not too polished. The interface is simple and easy to understand. It can shoot in full high definition but don’t expect excellent qualities like DSLRs and phones. The video quality is pretty good for its price. Exposure metering is done properly. 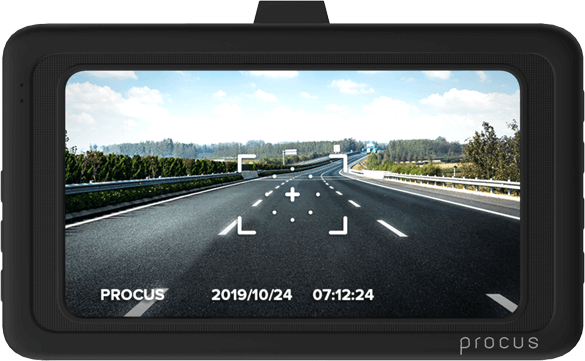 One can distinguish car registrations and faces of people clearly, so, although it does not offer excellent video quality, it does its job perfectly. Audio quality is also fine although it is not the clearest recording you will hear. Video encoding could’ve done better. The camera performed quite well at night and is able to retain details pretty good at night where the lighting conditions are quite tricky although there will be excessive noice, moire and artifacts in the video. The parking mode feature is excellent and works perfectly. Overall, I definitely recommend this dashcam, if you want a dashcam that does its job without breaking your bank. Yes, its not the best camera out there and does not offer excellent quality but for its price and usability, it is definitely worth it. 1 ) Video encoding could’ve been better. 2) Software could’ve been better. I believe i bought it because of two facts, first is for the security purpose of my family and secondly, because of its price range. It has turned to be really helpful product for me and also my wife who is of a job profile and seldom comes late at night. I suggest every women should have a dash cam in their car for their security. Serves my purpose and is best in this price category. have become a careful driver now. 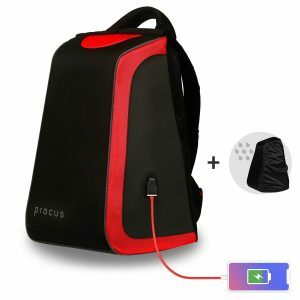 How to transfer images/videos to devices (laptop/mobile phone)? Play the videos on KMPlayer for a better view. 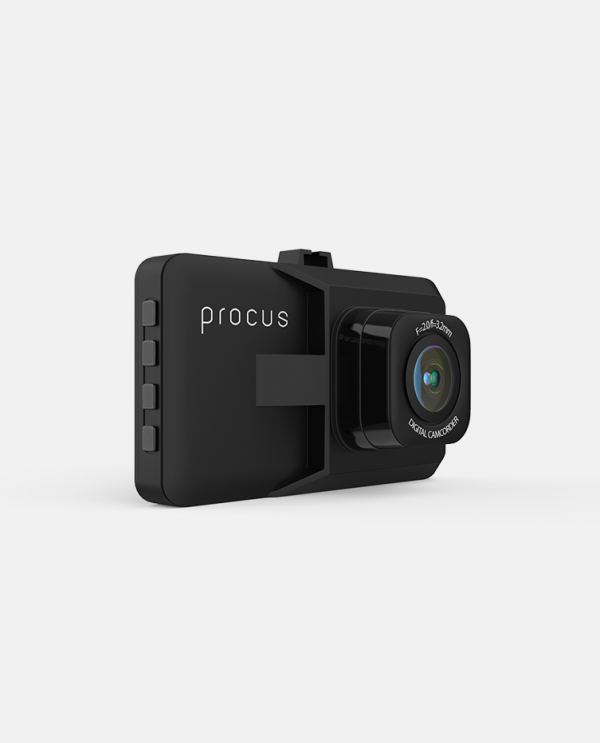 What accessories are provided with Procus Convoy Dash Cam? 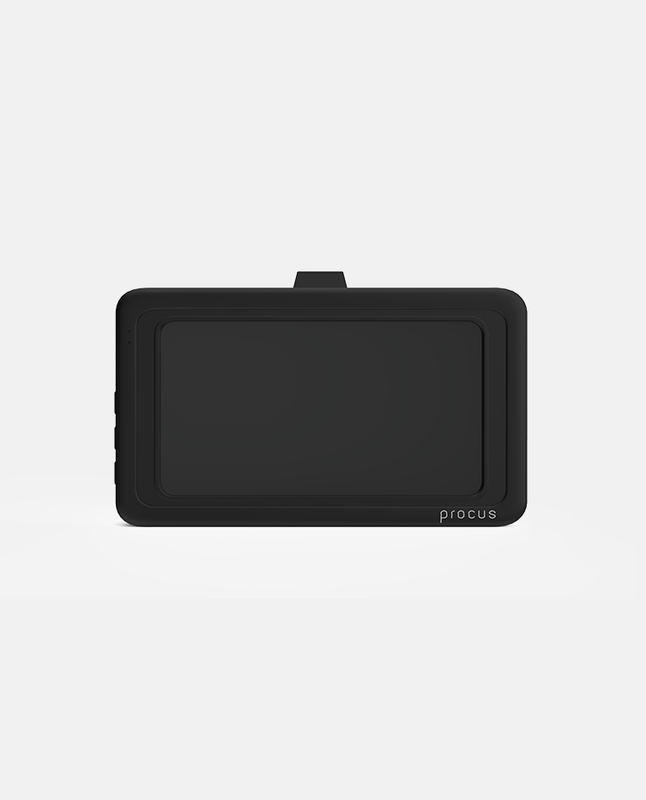 The accessories provided with Procus Convoy Dash Cam are : Suction Mount, Car Charger and USB Cable. 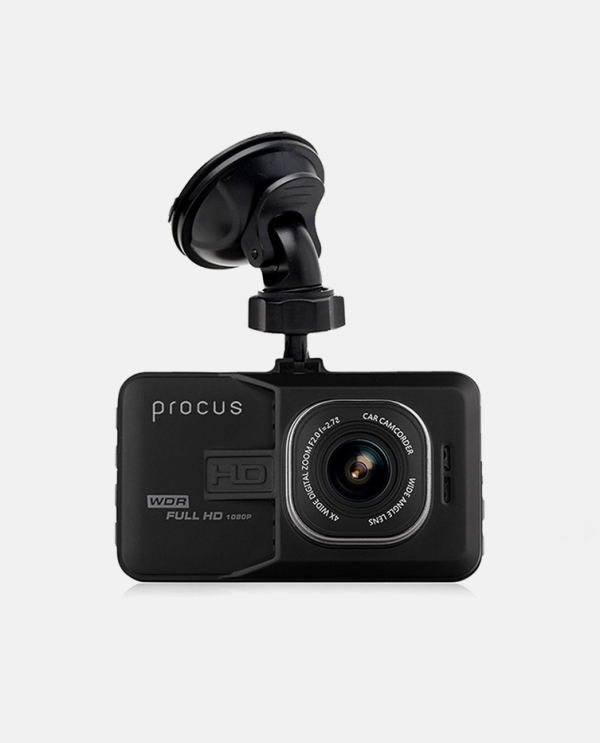 How to connect Procus Convoy Dash Cam in vehicle? 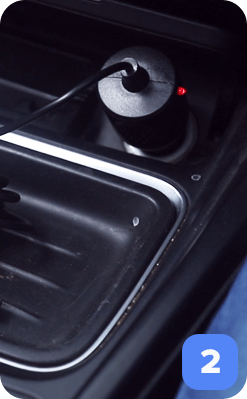 Attach the car charger in the car charging point and connect it with the camera. Fix the suction mount on the windscreen of the car. 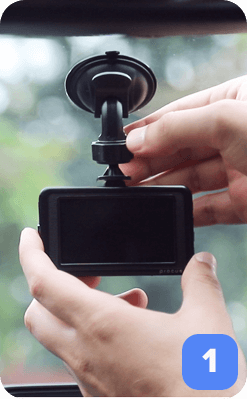 Now attach the dash cam with the suction mount and start recording. 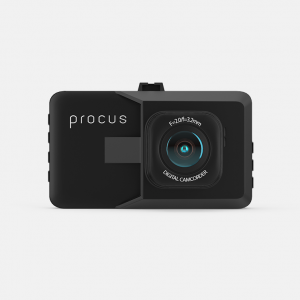 Which memory card should be used for Procus Convoy Dash cam? Use a Class 10 Micro SD memory card up to 32 GB for Procus Convoy Dash cam. What is the parking monitor feature for? 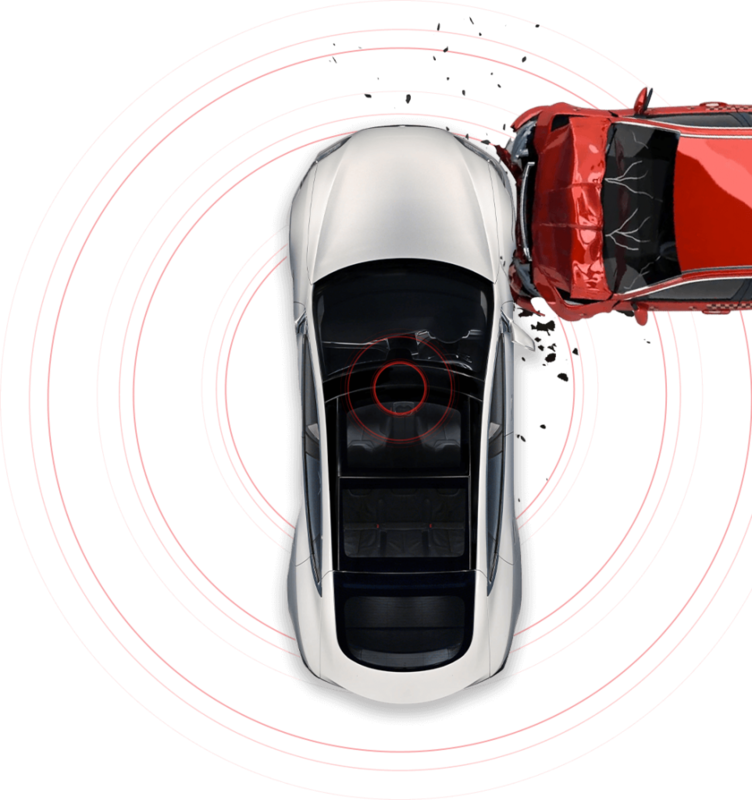 We can use the parking monitor feature to record for around 20 seconds in case of any displacement even when the car is turned off. How to turn on the parking monitor feature? Go to settings and turn on the Motion detection as well as the parking monitor function. 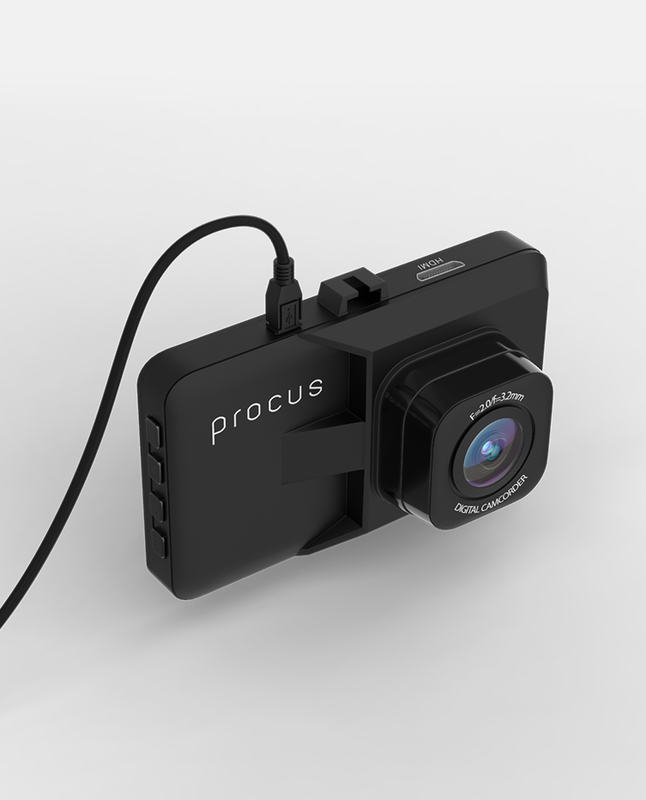 The camera records videos in loop. Once the card is full, it will automatically start making new videos and keep deleting the old ones.The dash cam will save the videos which have any displacement through g-sensor feature. The Number plates of vehicles is not visible in night video recording. We suggest that one drives with low beam, to avoid the glare of high beam. When driving on low beam, the number plates of vehicles are visible in night video recording.